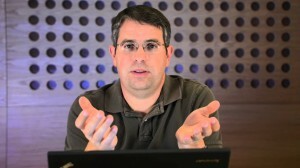 HomeBlogUncategorizedSEODoes Matt Cutts’ Statement on Guest Blogging Signal a Weakness at Google? Guest blogging is not dead. You just have to be more careful who you guest blog for. However, if you have partnership with a company or multiple companies, the guest blogs will not hurt. Macro-blogs do this all the time with contributors. How is it dead? Your point is fairly weak. 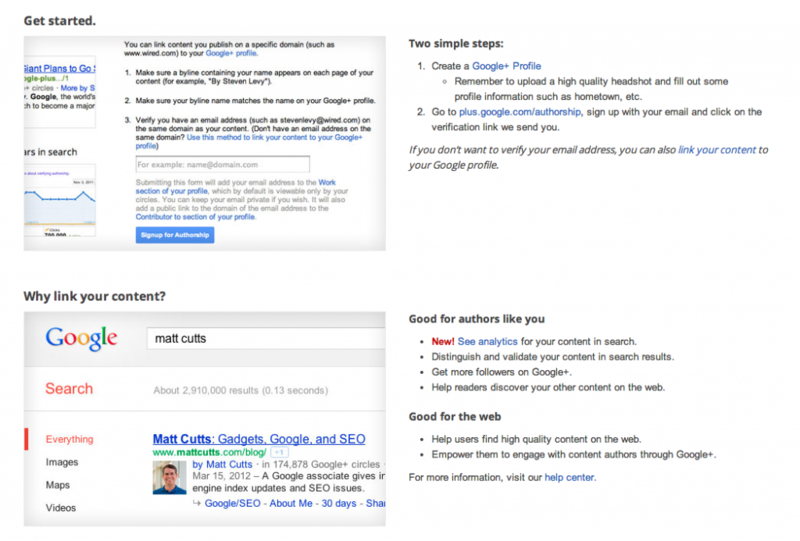 Guest blogging is like link sharing a year and half ago. You can’t and never should have just solicited exchanging links, however people and companies did. It didn’t make it right. Google punished any negative links. As they should. 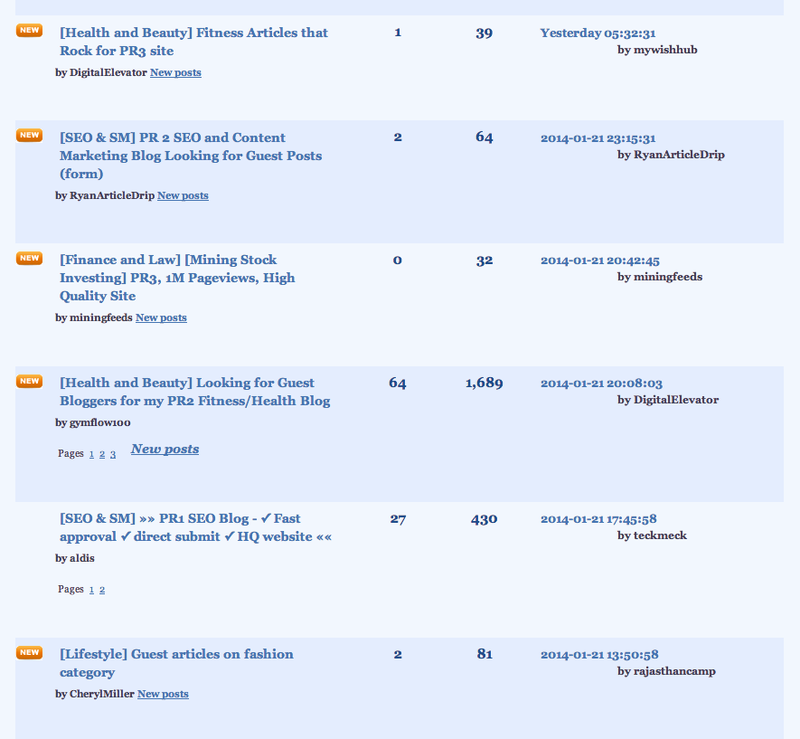 On the other side, the companies who had reputable and positive links, actually helped their SEO and traffic. Yes agreed – Although I think that you may have missed the point of my article. I did not say that guest blogging is dead; you may have been referring to the quote from Matt Cutts at Google? 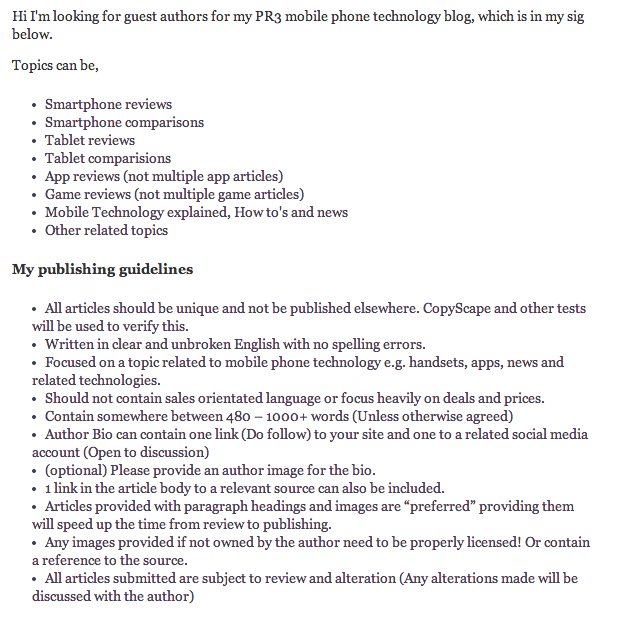 I concluded by saying that guest blogging is fine as long as you have the right approach and intentions. Thanks for taking the time to read my post and leave a comment. Thank you for this insightful statement into guest posting. It was a interesting read. As I continue to become more aware of eCommerce and its practices I often find myself seeing merchants and publishers requesting the need for user and guest post, especially for product reviews. Not only is it abusive to SEO, but I believe this can also be miss leading to consumers. In eCommerce, trust stands to be a true commodity. How are you? Long time since we have spoken! I do not think that guest blogging is misleading but rather there is just so much misinformation out there which is poorly researched and not backed up with any proof or data and in the worst cases propaganda or lies. Guest blogging does not cause this but when people are just creating content for the purpose of getting a link and do not care about what they write it just adds to the internet landfill site. Great article! Thanks for sharing. You’re right – I think that with Authorship and signals from Google+ they can more accurately determine spammy vs. non-spammy links. Any marketer knows that in order to get exposure, establish your expertise and reach a wider audience, you need to guest blog. Link-building in such cases is a bonus. I don’t see that going away – we will all still want to guest blog. Since I wrote this post I have been reading other opinions on the matter and one thing that interested me was a comment I saw on inbound.org by Takeshi Young (http://inbound.org/articles/view/the-decay-and-fall-of-guest-blogging) where he said that it is too difficult for Google to algorithmically penalise guest blogging. I think that is true and will always be true – it comes down to peoples intentions and how can you second guess what peoples intentions may/may not be?!? I realise I highlighted a guest blogger that obviously did it for the link in my post but it is very difficult for a computer to do this.